When a girl in her 20s trying to find herself in New York City suddenly begins to be haunted by a mysterious presence, she has trouble distinguishing fiction from reality and falls deeper into a world of her perceptions. International Independent Film Awards: Winner, Best Cinematography in a Feature Film, Best Narrative Feature. Hollywood International Moving Pictures Film Festival: Winner, Best Cinematography. International Filmmaker Festival of World Cinema, Berlin: Nominated, Best Cinematography in a Feature Film. 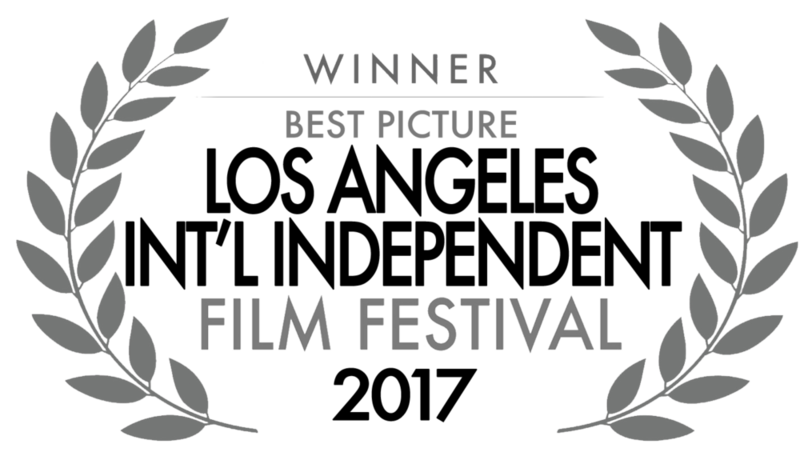 LA International Independent Film Festival: Winner, Best Picture. 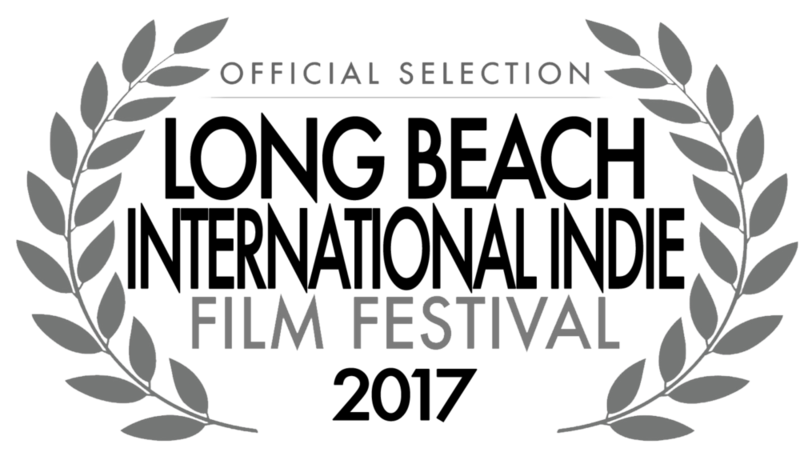 OFFICIAL SELECTION: Madrid International Film Festival, New Filmmakers New York, Long Beach Indie International Film Festival, Around Films International Film Festival Paris.